If you need an auto glass repair performed on the Panhandle, don’t look past the technicians from Action Auto Glass. 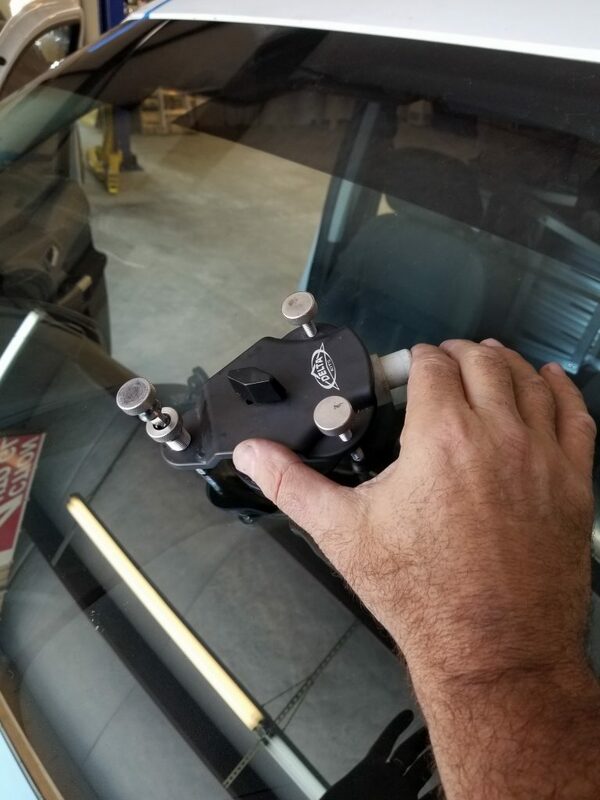 We can work on any piece of glass on your vehicle and make sure that the damage is fixed completely. From dings and rock chips to small cracks, we have the skills and materials to help.